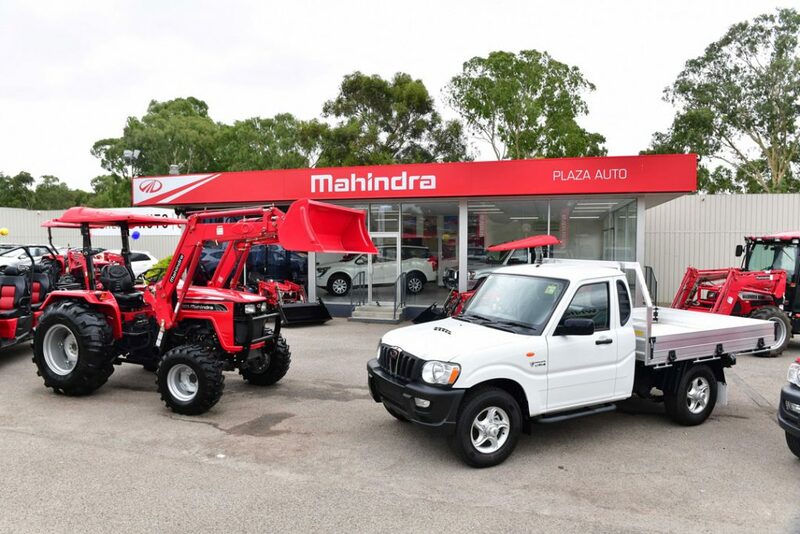 The latest Mahindra dealership, Plaza Auto Mahindra, is now open in Adelaide, ready to service South Australia. General manager Stuart Cole said he believed there would be strong demand in the state for Mahindra vehicles, tractors and XTV product lines. “We are looking forward to demand from the Adelaide Hills and Barossa regions as well as many other areas surrounding the city and across the state,” Mr Cole said. Sales started in January and there are plans for a mobile service technician to join the franchise to cater for on-site service and repairs for customers that prefer on site servicing. 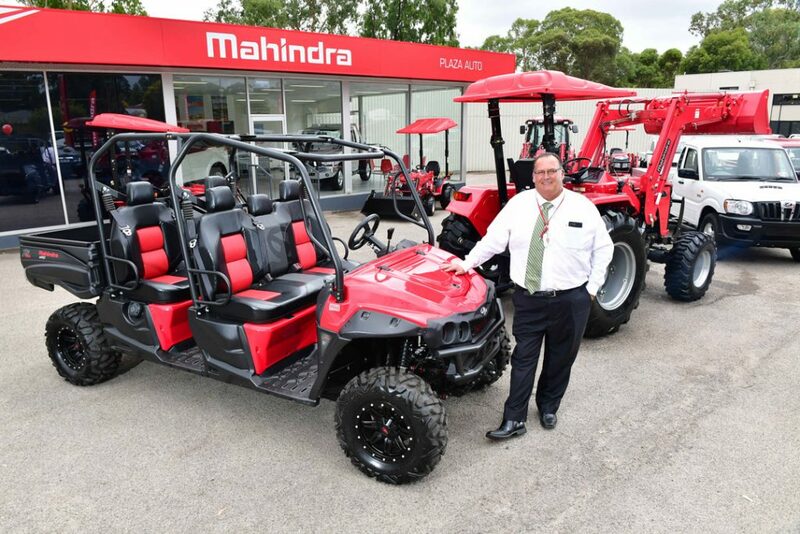 “It is a great opportunity and I am looking forward to talking to the agricultural community about the great Mahindra products,” Mr Cole said. 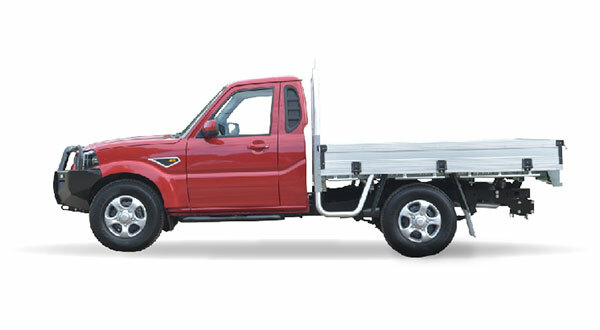 “We are the exclusive dealer in South Australia and it will be wonderful to showcase the Mahindra products to the state. 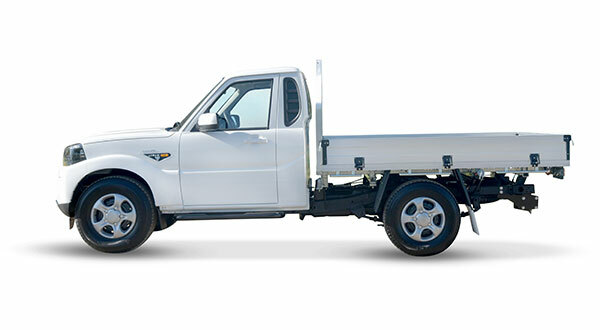 Mahindra have been in Australia since 2005, when their Tractor business started in Brisbane. Today MAAPL have over 40 outlets in the Ag business and are amongst the leading brands in the Tractor business in Australia today. “As we make ready to launch our All New PikUp later this year, it is important to us that our Dealer footprint is nationwide for our Automotive business.” Says Kaskar. 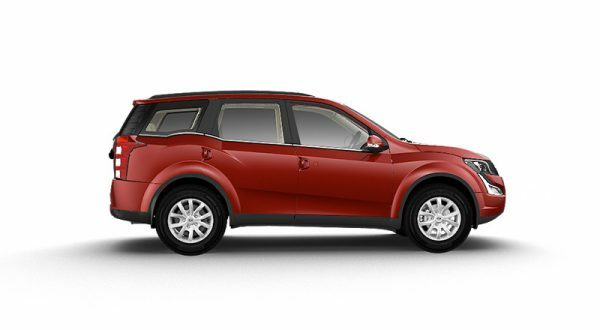 “The XUV500 car has been well received, we have Genio single and dual cab commercial vehicles available and Pik-up single and dual cab vehicles.” says Mr Cole. 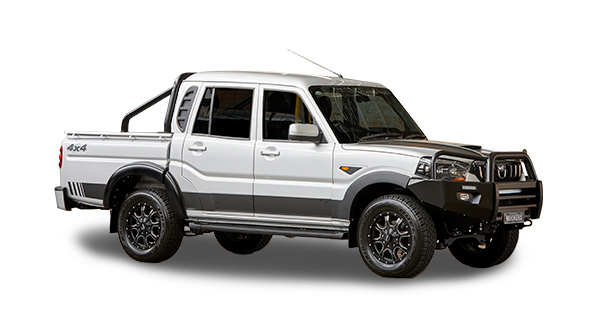 “On the farm, in the field, on the trail, across any terrain nothing is more rugged and reliable than the Mahindra mPact XTV. 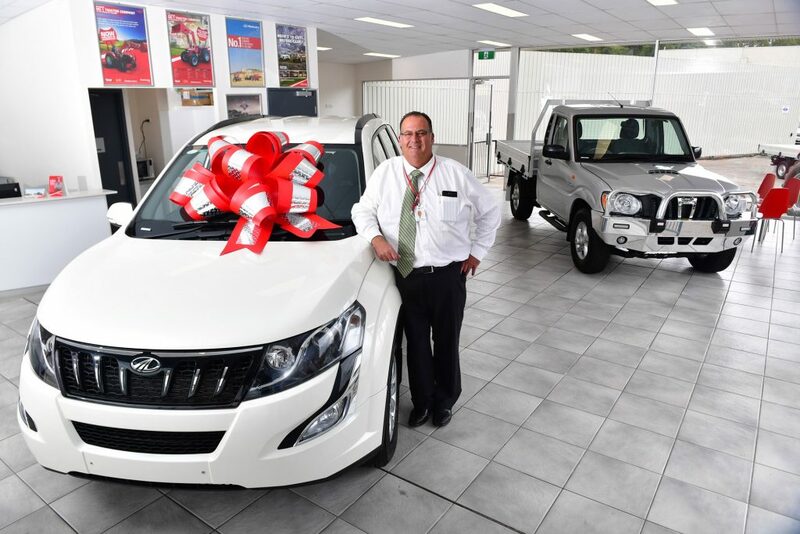 Mr Cole has been in the automotive industry since 1985 and is now working with Jack Torcaso, a Holden dealer of some 40-years’ standing, who is the owner of the dealership. 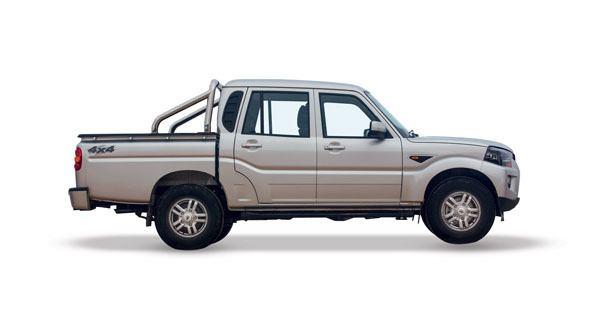 Plaza Auto Mahindra is located at 817-839 North East Rd, Valley View, 14km northeast of the Adelaide CBD.